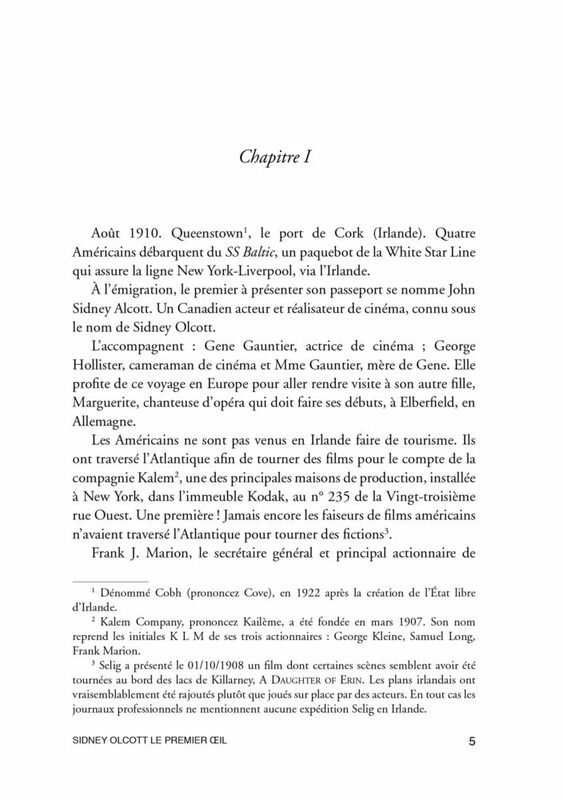 ...aux origines du cinema irlandais. 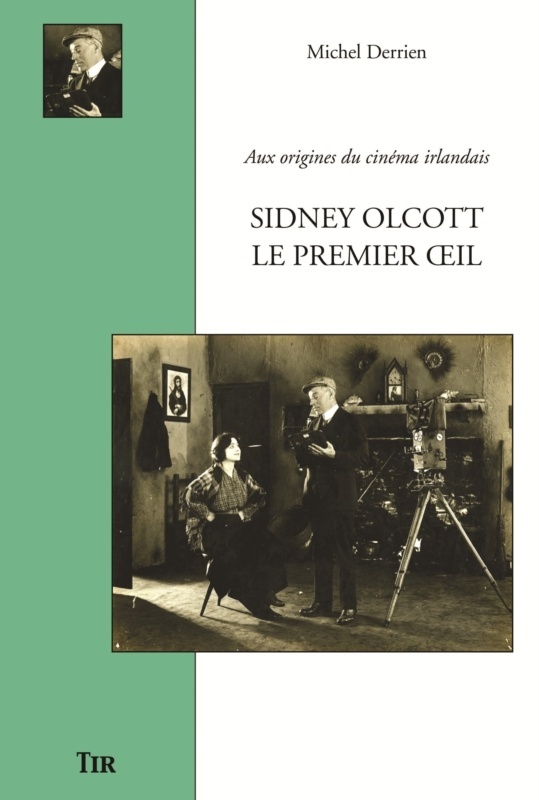 In June 1910, the canadian actor and director Sidney Olcott lands to Queenstown (Cobh). He didn't come to do some touring but to shoot movies for the American company Kalem. The first one, "The Lad from Old Ireland", the story of a young farmer who leaves his country to find his fortune in the United States and who returns a few years later to save his fiancée threatened with eviction. Shot in natural set with the local population help's, this movie, the first one shot by an American on another continent was an enormous success in the United States. To such a point that Kalem decided to send a complete team to Ireland the year after. O’Kalems, as they were baptized in Ireland, settles down to Beaufort near Killarney. Eleven movies were shot in eighteen weeks : contemporary dramas about American emigration, adaptations of successful plays as "The Colleen Bawn" of Dion Boucicault or rebels’s stories fighting against the British army. Every summer up to World War I, Sidney Olcott and his troop occupied Kerry. All in all they shot twenty eight movies in sometimes weird conditions. It represents even today, the biggest film effort that was never undertaken in Ireland. Michel Derrien is a journalist of Ouest-France for now more than thirty years. He is a historian, fascinated by the Irish History. During years he followed Sidney Olcott's tracks, in Toronto, New York, Jacksonville, Beaufort, Luxor… Skimmed film libraries and bookshops in search of rare and often disimilar informations.